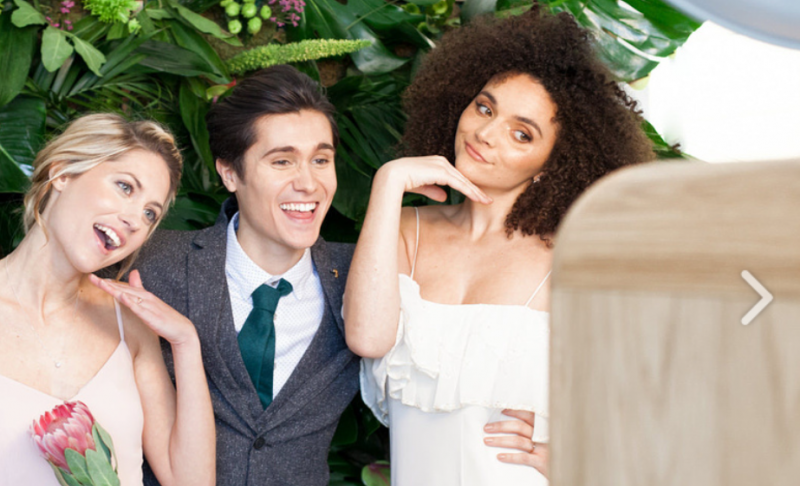 We are pleased to introduce you to Lovely Booths, Cheshire and North Wales' supplier of beautiful open air photo booths, crafted elegantly and adding an extra bit of style to your wedding in Cheshire, North Wales, the North West and beyond! The truly vintage styling blends beautifully in any wedding venue and is sure to add a bit of fun to the evening! Our photobooth prints gorgeous 6x4 prints, taken on a professional DSLR and personalised with your name and date of the event so your friends can take home a lovely memento of the day. We even offer a guestbook so you can have a copy of every fun picture your guests take and all your guests will receive and electronic copy of their pictures too! Our Lovely Booth photo booth also comes with some great props for extra memorable pics!